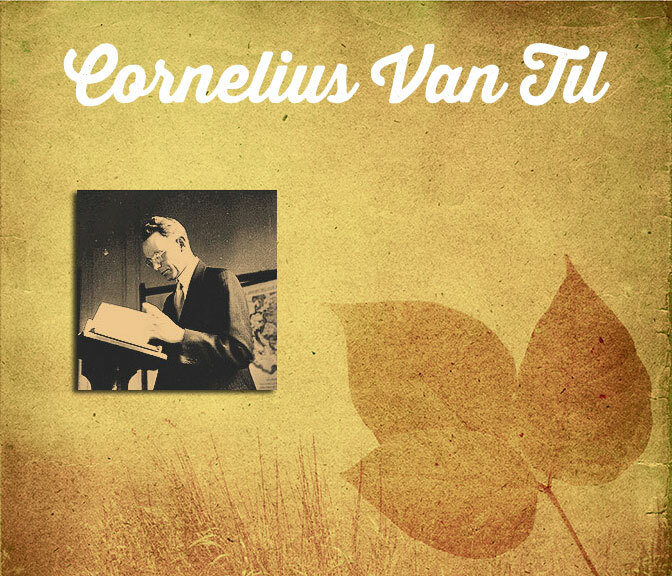 A renowned theologian and apologeticist, Cornelius Van Til labored most of his life as a professor at Westminster Theological Seminary. 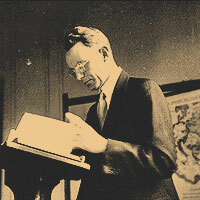 The content on this site is taken from a series of lectures given at Calvin Theological Seminary in the 1970s. 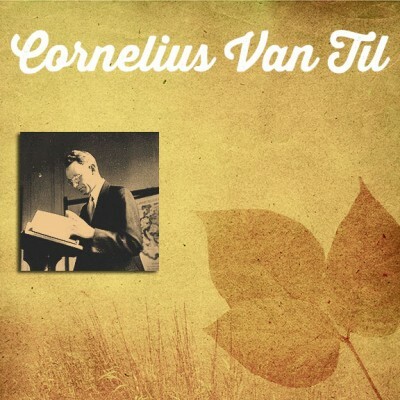 We are working to restore and post additional Cornelius Van Til sermons in the future as well.